Most of Newhaven Fort’s exhibitions, shop and tea room are accessible. However, some of the tunnels and ramparts are not accessible due to the nature of the architecture and building structure. If you require any assistance or clarification, please call ahead, or ask a staff member during your visit. Drop off and pick up access into the fort, please ring ahead for assistance. Two allocated Disabled Car Parking bays in the Moat area (just outside main entrance), visitors should follow the signage up Fort Rise, rather than follow the signs to the general Car Park. 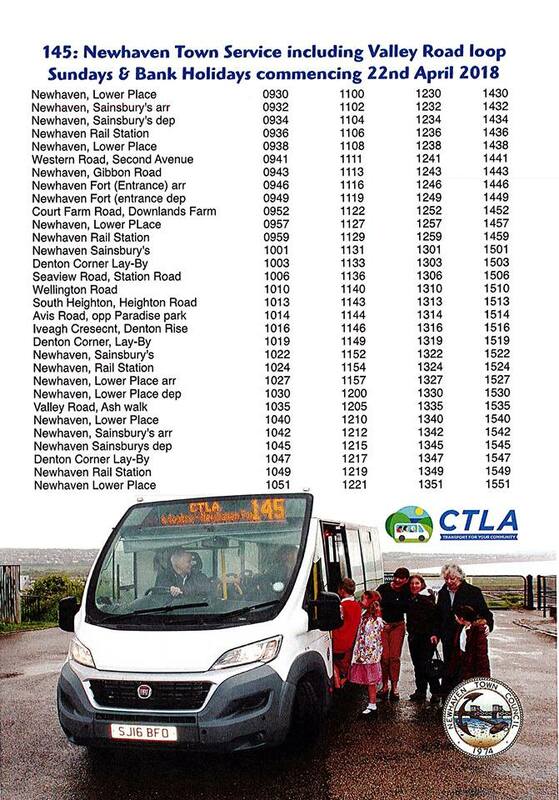 Community Travel in the Lewes Area (CTLA) runs a service that stops at Newhaven Fort each Sunday and Bank Holiday. Visit their website here: http://www.ctla.org.uk/wp-content/uploads/Newhaven-Sunday-2.jpg or call: 01273517332. Newhaven Fort is family friendly, however it is steep in some parts and may prove difficult to push buggies and prams around. The tunnels and ramparts are also not accessible to buggies or prams due to the nature of the architecture of the building.